Instead of waiting for the tornado siren, human beings might want to look to the birds when it comes to escaping major storm systems – as new research show they may have survival instincts far beyond those previously discovered. 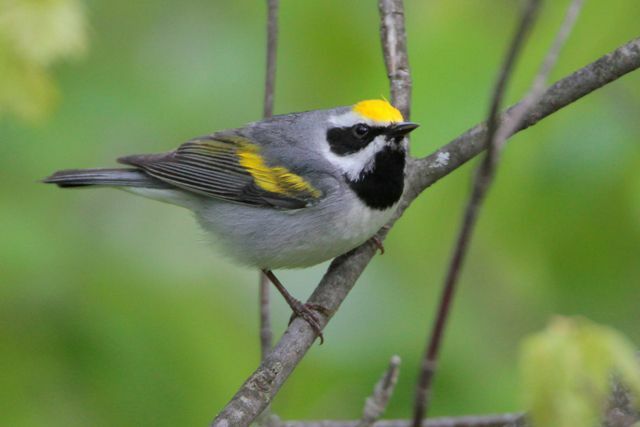 Earlier this year a group of golden-winged warblers that live high in the Appalachian Mountains of Tennessee caught the eye of the scientists from the University of Minnesota when they suddenly left town just before a devastating storm hit. The storm, one of 84 tornadoes that ran rampant over the country over the country and killed 85 people in April of 2014, was about 560 miles away when the birds decided to take off, according to The Guardian. The fact that the birds left their summer habitat was made even stranger by the timing, which was shortly after making their 1,500-mile migration from South America. And apparently they decided to flee independently of each other – as one bird made a 932-mile flight to Cuba and then back after the storm passed. Their secret? The warblers can hear sounds that we can’t. “We looked at barometric pressure, wind speeds on the ground and at low elevations, and the precipitation, but none of these things that typically trigger birds to move had changed,” David Andersen of the University of Minnesota told The Guardian. “What we’re left with is something that allows them to detect a storm from a long distance, and the one thing that seems to be the most obvious is infrasound from tornadoes, which travels through the ground.” Infrasound is a low-frequency sound that humans are unable to hear, but which birds can use to detect danger before it strikes. The crux of this discovery is that birds may have an ability to cope and survive that was previously unknown to us.“With climate change increasing the frequency and severity of storms, this suggests that birds may have some ability to cope that we hadn’t previously realized. These birds seemed to be capable of making really dramatic movements at short notice, even just after returning on their northwards migration,” Andersen told The Guardian. Birds may be able to detect infrasound and escape from a storm's path. Birds may be able to detect storms in advance using infrasound. 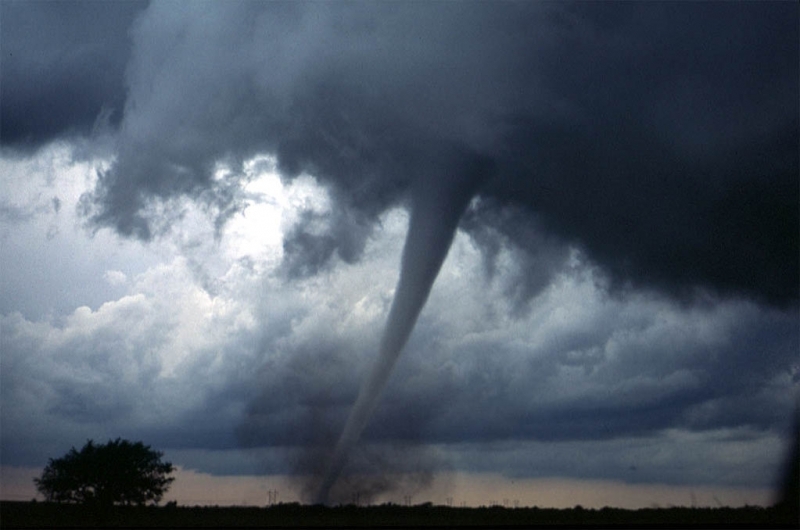 A tornado scared off a group of birds, well before it ever came close. 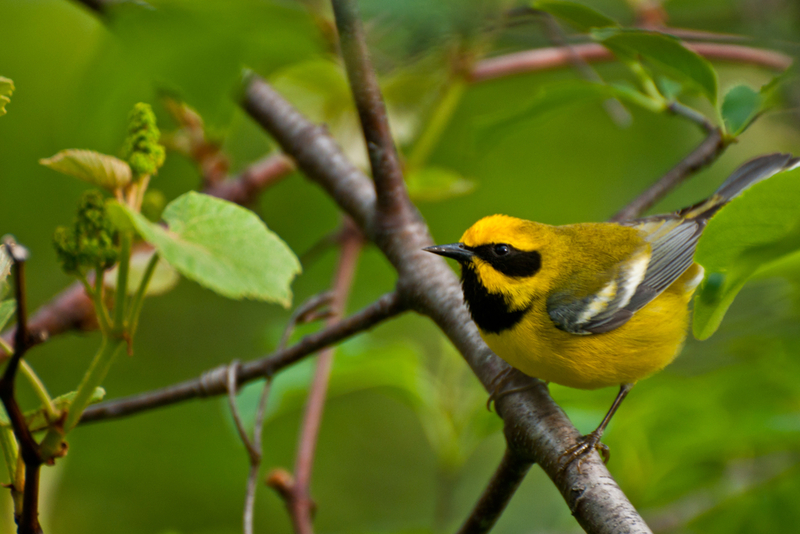 A flock of golden-winged warblers tipped scientists off to birds' ability to detect storms and other dangers.